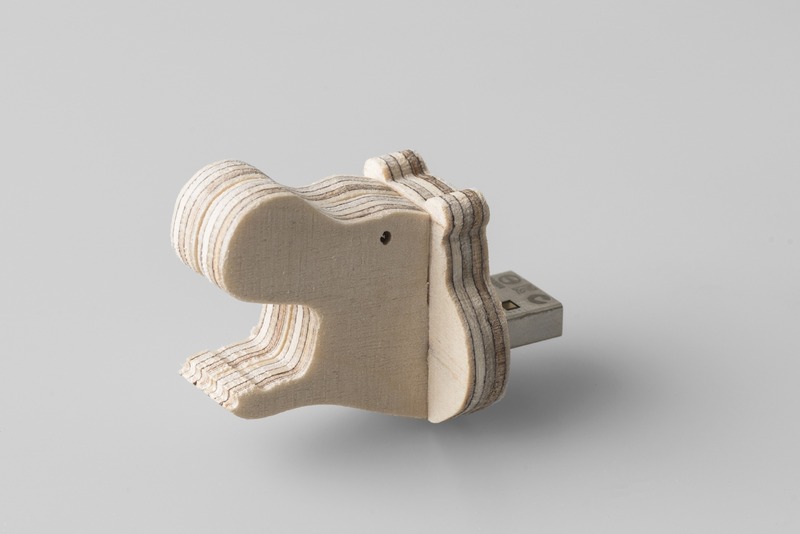 Adorable and well-tempered, this Hippo USB will bring a spark to your day every day! Do not approach or feed Hippos! Except for this tame Hippo. 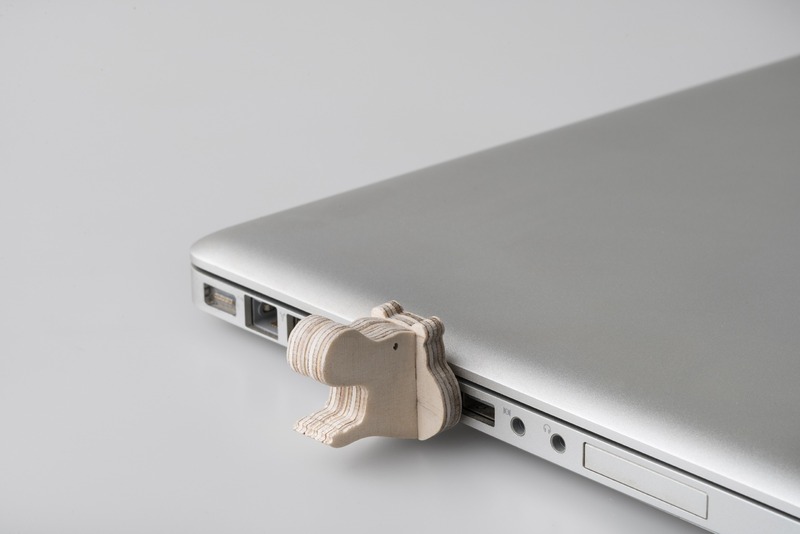 Adorable and well-tempered, this USB will bring a spark to your day every day!